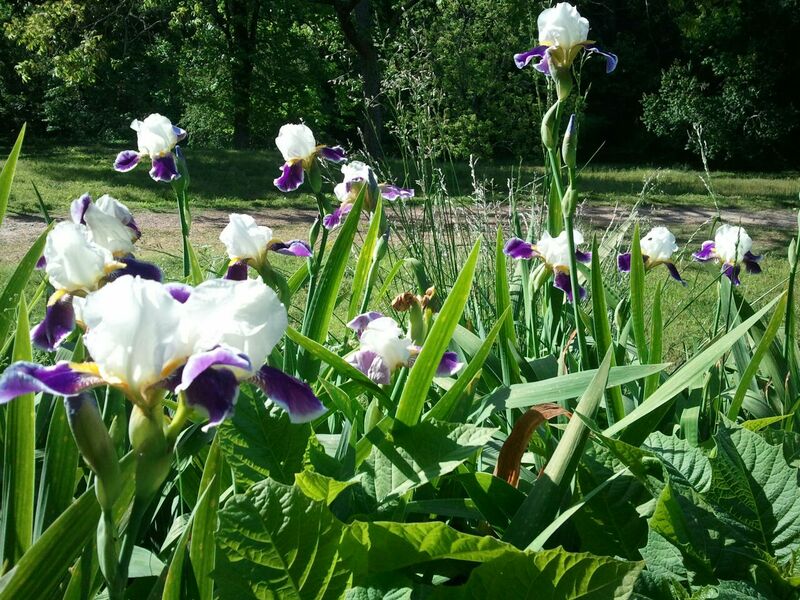 These iris are some of the first flowers I ever planted in my flower garden when I was little. When we moved to Peppertown, I wanted to make sure my favorite iris was at the new house. They were a little later than the other iris this year, but they are blooming their heads off this week!